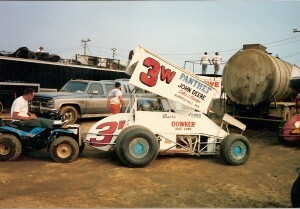 Former sprint car driver and current car owner Jim Wohlfeil passed away on Friday. Wohlfeil hailed from Michigan and raced sprint cars throughout the Midwest before becoming a car owner. Wohlfeil most recently had Chris Jones behind the wheel of his Ford powered #3w car. Wohlfeil’s father Jim also was a racer and car owner during the heyday of Midget Car racing and is a inductee of the Michigan Motorsports Hall of Fame . 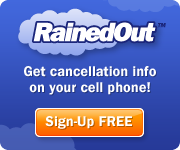 This entry was posted on August 21, 2012 at 10:01 am and is filed under Uncategorized. You can follow any responses to this entry through the RSS 2.0 feed.